The tumultuous Black Flag reunion continues to get uglier. The latest comes courtesy Ron Reyes, the vocalist who says he was fired in the middle of a concert. The punk band’s manager and current singer, Mike Vallelly, previously said Reyes was “disgruntled’ and “combative” before his dismissal, and now Reyes has agreed that’s true — but all because band leader Greg Ginn allegedly took aim at his family. In an interview with BeatRoute, Reyes was asked about his behavior and said, “That did happen only after Greg threatened my family.” He didn’t elaborate on the context of the threat, adding to the murkiness of all the allegations surrounding this train wreck. 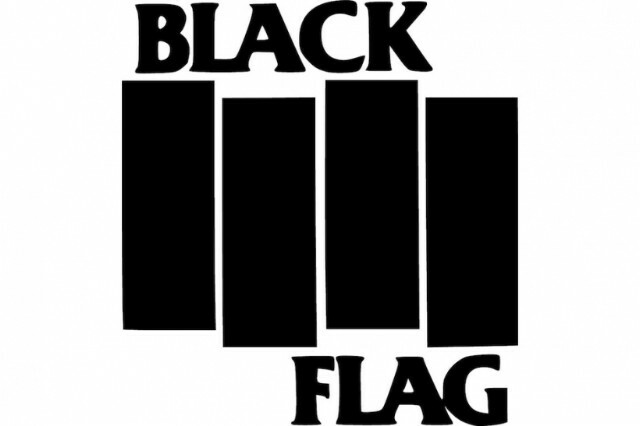 Reyes, who sang lead on Black Flag’s 1980’s Jealous Again EP, also said that he had a contract only for the album, not the tour, so he won’t receive any money he’s owed from the shows before his firing. Ginn and the rest of Black Flag have yet to respond to the comments from Reyes, who’s currently playing in the Vancouver band Piggy. Read his full BeatRoute interview to hear more about the band’s failings, who’s responsible for the terrible album art on What The…, and why Reyes originally quit the band.